Home CRIBS Foundation Foundation Orphanage CRIBS Foundation, Inc. since 1974. CRIBS Foundation, Inc. since 1974. Mission: CRIBS is committed to the care and development, healing and recovery of children in need of special protection. CRIBS shall also create opportunities for its staff, donors and volunteers to become whole and empowered instruments of changing social realities. Vision: A safe and loving home environment for each child, free from any form of violence or abuse. CRIBS Foundation, Inc. - (formerly C.R.I.B.S. PHILIPPINES, INC.) was started in 1974 by American missionary wives, who brought home two children from the Reception and Study Center (RSCC) of the Department of Social Welfare and Development. 1979 - CRIBS was incorporated as a non-profit, non-stock, non-government organization with the Securities and Exchange Commission. 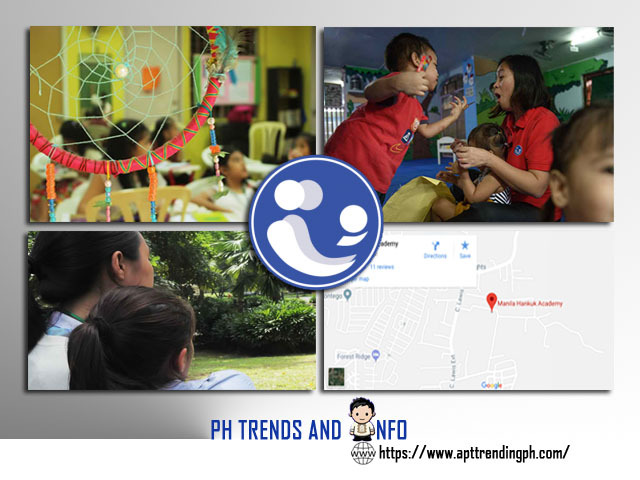 In the same year, it opened its first program, called the Receiving Home, for abandoned, surrendered and neglected infants in a rented house in Antipolo. This program provided the children with basic services such as food, clothing, shelter and medical needs. 1983 - CRIBS was licensed by the Department of Social Welfare and Development (DSWD) as a child welfare agency to care for the abandoned, neglected, surrendered and female minor survivors of sexual abuse. . CRIBS was also the first non-government organization (NGO) in the Philippines to implement a Foster Care Program. 1986 - CRIBS launched New Beginnings, a program to rehabilitate sexually abused girls from communities in and around the National Capital Region. 1988 - Clare de Graaf with support from the Bethany's Christian Services and Ms. Teresa Chan Sola provided the resources to purchase a property for the Receiving Home. 1999 - the Consuelo Foundation assisted CRIBS in the construction of a three storey building for the New Beginnings Program. The facility is located in the same compound as the Receiving Home, at 30 Major Dizon St., Industrial Valley Complex, Marikina City, Metro Manila. To date, the Receiving Home Â has come to the aid of 2,067 children while the New Beginnings Program has improved the lives of 730 victims of sexual abuse. Account Name: CRIBS FOUNDATION, INC.